Many believers feel like they are emulating Yeshua when they speak out against spiritual leaders, resist spiritual authority, and eschew religion. Image from the cover of Jesus Was Not a Rebel, by Pastor Brent Rudoski. Popular teachings depict Yeshua as a rebel who defied religious authority and struggled against Judaism and so-called manmade rules. Yeshua appears to be a rebel hero, standing up against institutions and religious conventions for the sake of freeing his followers to explore outside the box of religion. The problem with the rebel Jesus is that his disciples tend to be rebels too. 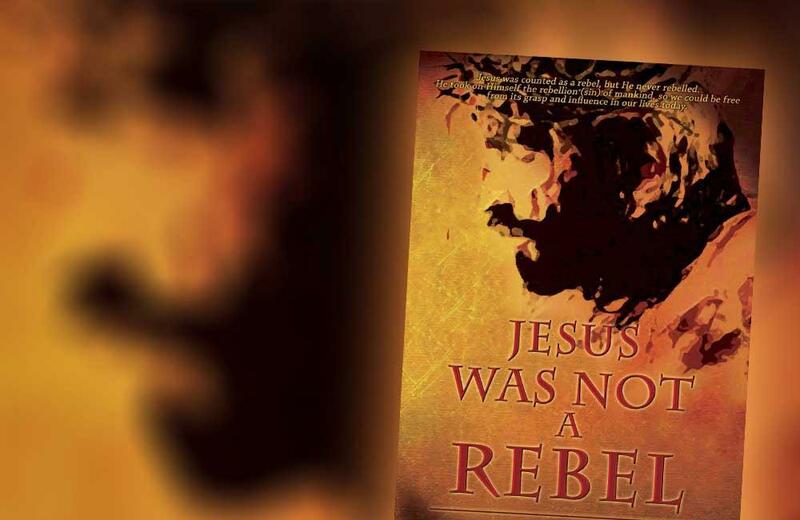 That’s the subject of Pastor Brent Rudoski’s book Jesus Was Not a Rebel . Pastor Rudoski is senior pastor of Faith Alive Family Church in Saskatoon, SK, Canada, an FFOZ Friend, and long-time student of Messianic Jewish teachings. Toby Janicki and I recently had the opportunity to visit Faith Alive for a weekend teaching seminar titled Israel and the Nations. We discovered a thriving church, a vibrant community of brothers and sisters, and a genuine love for Messianic teaching. Our visit to Faith Alive came in the midst of a quick, January teaching tour. The three-day event was well attended despite frigid temperatures (30 degrees below zero on the Fahrenheit scale without wind-chill), testifying to the congregation’s genuine dedication to the teaching and worship. Pastor Brent admitted that when temperatures dip that low, Faith Alive ordinarily cancels its services, but on this occasion, they kept the doors open on our account, and the people came. We had several opportunities to see how the teaching of First Fruits of Zion has influenced the church. For example, we met many community members who have completed the HaYesod program. Faith Alive also hosts Faith Alive Bible College, an accredited school where Bible students can earn a degree in theology and Bible. The Faith Alive Bible College has recently revised their curriculum to reflect Messianic Jewish perspectives learned through First Fruits of Zion’s materials. Moreover, the Faith Alive television program, which airs on Canadian Christian television, includes a “Messianic Moment” to offer viewers insights into the Bible from Messianic teaching. Toby Janicki and I had the opportunity to fill a few guest spots on the show for upcoming episodes. In addition to the above examples, consider Pastor Rudoski’s book Jesus Was Not a Rebel. In his 2014 book, Pastor Rudoski laments how the church has been damaged by a religious climate founded on discipleship to a counter-culture iconoclast version of Jesus who fought authority, defied institutional religion, and rebelled against structure. He notes that being “religious” has a negative connotation among many Christians today because they have so thoroughly bought into the idea that Jesus defied Judaism and religious conventions. A theological rebel psychology permeates the church, encouraging believers to distrust their leaders, defy authority, and abandon the local body. Pastor Rudoski thinks that this rebel image of Jesus became popular with the 1960s baby-boom generation and that it is responsible for a lot of today’s instability in Christian lives and congregations. Drawing insights from Torah Club and the teachings of First Fruits of Zion, Pastor Rudoski demonstrates that the anarchist and anti-religious Jesus is not the Jesus of the Bible. He demonstrates how Jesus submitted to the authority of his parents, the secular government, to the Torah, and to the religious leadership of Judaism. He shows his readers how Jesus taught his disciples to submit themselves to institutional authority. Presenting Jesus in compliance with the Judaism of his day rather than in defiance against it, Pastor Rudoski removes any pious justifications for rebellious heart-attitudes and subversive forms of spirituality. Today’s church continually tries to reinvent itself lest it fall into the dreaded trap of becoming predictable and routine. But is it possible to be so concerned with “keeping it relevant” that we fail to nurture spiritual growth? Christians today seek new “outside-the-box” innovations on the spiritual life, but Pastor Rudoski points out that God prefers to keep his people “inside the box” with clear boundaries, rituals, routines, rules, and defined authority structures. He points out that real growth and spiritual maturity take place within the normal, the conventional, and the routine. Jesus Was Not a Rebel is not a Messianic Jewish book. It’s a Christian book written for a broad church readership, but it’s a message that every disciple of Yeshua needs to internalize. 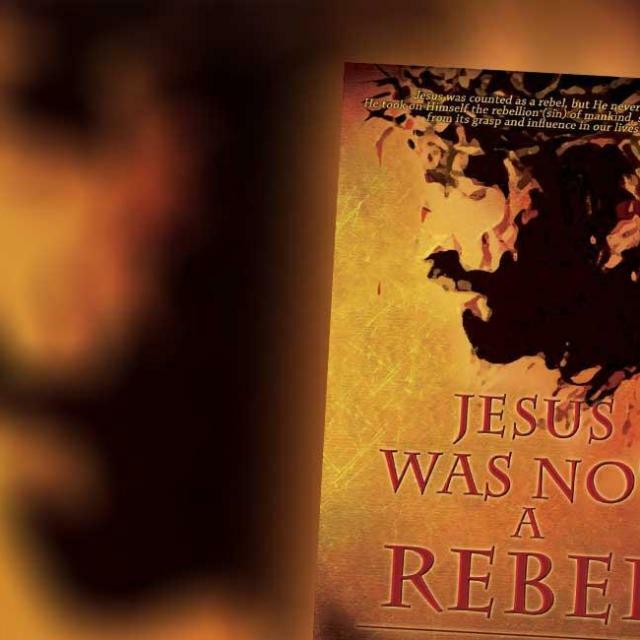 The title says it all: Jesus Was not a Rebel. So why are we? Pastor Rudoski and the entire ministry team and community of Faith Alive Family Church in Saskatoon are good examples of how the church can benefit by internalizing Messianic Jewish teaching. They are good examples of why First Fruits of Zion wants to bring Messianic Jewish teaching to both Jews and Christians. It’s all part of the work of restoring the Jewishness of Yeshua and the gospel of the kingdom, and that’s something that should be relevant to everyone.